Applying eye shadow does not have to be complicated. The basic concept of eye shadow is to increase or decrease elements of your eye area. Light colors will highlight and draw attention to shallow areas while dark colors will recede and minimize full, more prominent areas. A well-blended progression of light to dark colors is your best with eye shadow, but how to achieve it so it looks well-kept and striking? 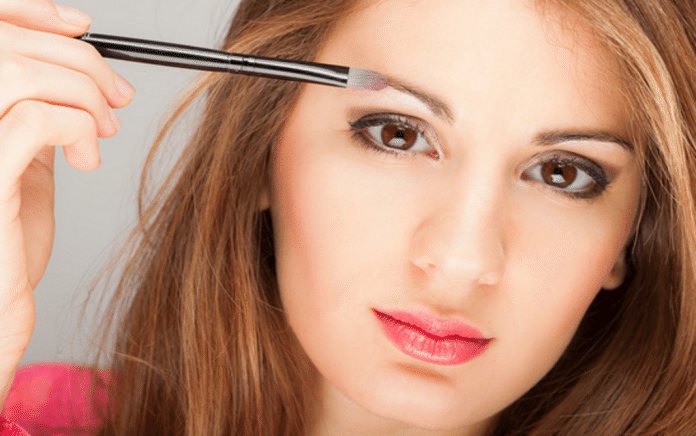 Read on to find out best ways to apply your eye shadow. Many makeup artists suggest applying your eye shadow first and then applying any concealer or foundation to your skin. This way, you can remove any eye shadow that may have flaked onto your skin without disturbing your eye shadow. Before you apply, prep clean and dry lids with foundation or eye shadow primer and dust with a sheer setting power. If you find that your eyelids get oily quickly, consider wiping off your lids with a toner before applying your foundation base to minimize oil production. Always be gentle with your eyes and only use products meant and approved for use around the eye.